Co-Optimus - News - E3 2016 Press Conferences Kick off Today! Here's how to watch. 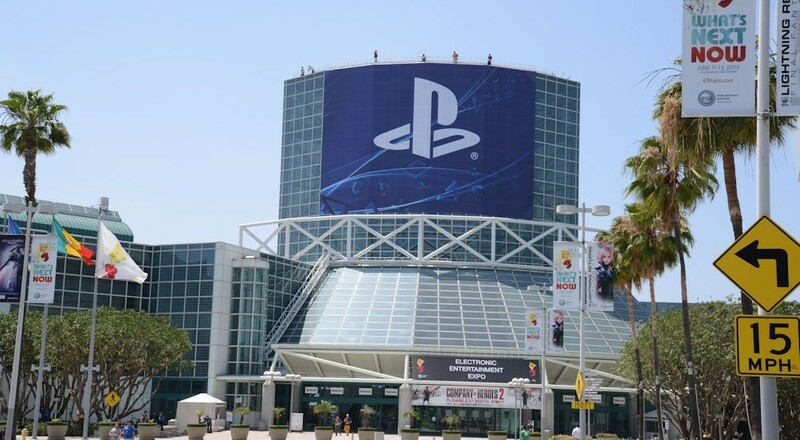 E3 2016 Press Conferences Kick off Today! Here's how to watch. E3 2016 officially kicks off today at 4PM Eastern with the EA press conference. EA technically isn't AT E3 this year, instead they are hosting their own event off site called EA Play. We'll be following all of the press conferences on the site and be posting the biggest news out of each. We'll likely host live streams of the conferences when we can right on the front page - so be sure to check back! We're hoping to see some Mass Effect sequel news, Titan Fall 2 should also be announced, and likely the more Battlefront or Star Wars related news. Sort of a wildcard here for co-op games. Nothing really has been leaked so far, though rumblings of a Skyrim Remastered collection (not really co-op). There's a lot of potential here for big co-op announcements. Halo Wars 2 already has a rumored beta, expect more Gears of War 4 gameplay, a rumored Battletoads sequel, and my personal favorite - Crackdown 3! Not sure what to expect from the PC Gaming show this year, last year was the first year there was a dedicated stage to the master race of gaming - and the show was a bit stale. Let's see if round 2 can reveal more. Ubisoft is consistently the biggest supporter of cooperative play, we'll be seeing Watch Dogs 2, For Honor, Ghost Recon: Wildlands. Remember, there's no new Assassin's Creed this year, but we might see more of the movie. But that doesn't mean a new game can't be announced for next. There's also been a Star Trek VR game announced that's 4 player co-op. Sony has already confirmed it won't have its upgraded PS4 at the show, my guess is we'll see a big focus on VR. There's already been one leaked game (the Star Trek one above), so we'll probably see a lot more.